Those that buy in small volumes have always been forced to buy through the distribution channels, although they generally have products available to you in stock you may have to pay higher prices for the convenience and often lose the technical support and advice available through the manufacturer. 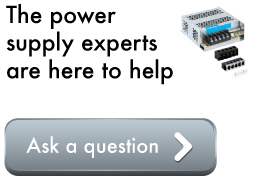 At PTS we understand that it is not just what the power supply is capable of but also what we as the supplier are capable of that customers are interested in when sourcing and developing a power supply. 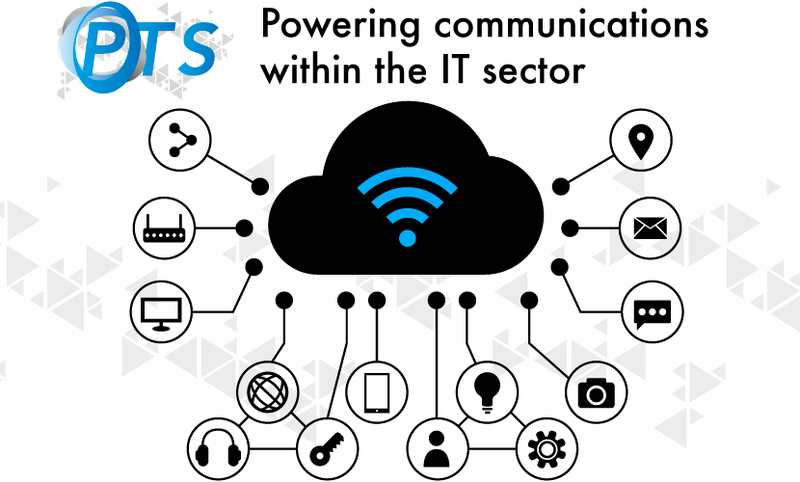 PTS is committed to delivering a new age of efficient, cost effective, greener and more innovative products and services. 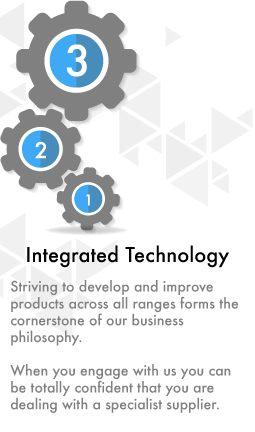 We add instant value by not just selling you a part code but working to understand your requirements, suggesting products with a more suitable specification or a more cost effective solution. We also add value in other ways such as custom metalwork, white label service, modified power supplies and most importantly, support! We are approved to BS-EN-ISO 9001:2015 and our factories are approved to both ISO-9001 and ISO-14001. As a group our aim is total customer satisfaction and continuous improvement. PTS are ideally placed in Berkshire along the transport corridor for major London airports and southern ports. We are only 8 miles from the M4 and 11 miles from the M3. Enabling us to ensure efficient, cost effective and timely transportation from our factories, into our warehouses and onto our customer base.